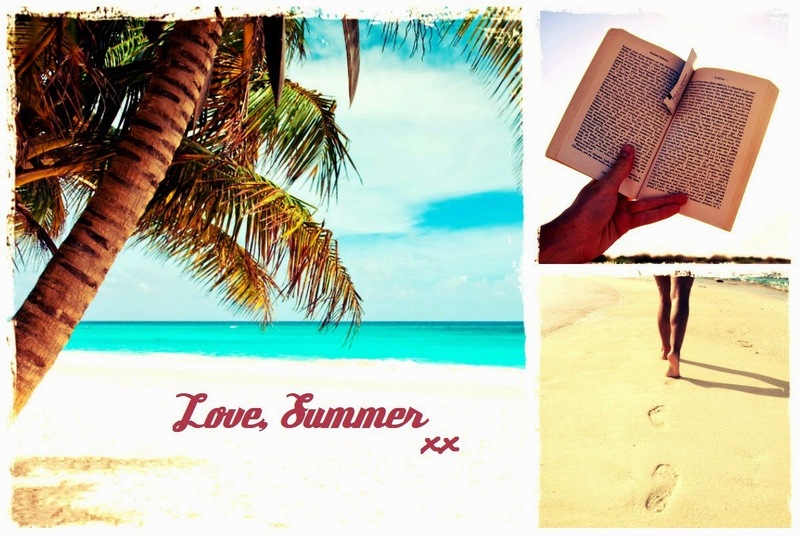 Love summer? Love YA fiction? For TWO bonus entries, write a review for our blog - just click the REVIEWbyU tab at the top of this page. Competition runs Monday 1 December - Friday 6 February 2015. Winner notified Friday 13 February.